Now, time to talk about the retail pricing. 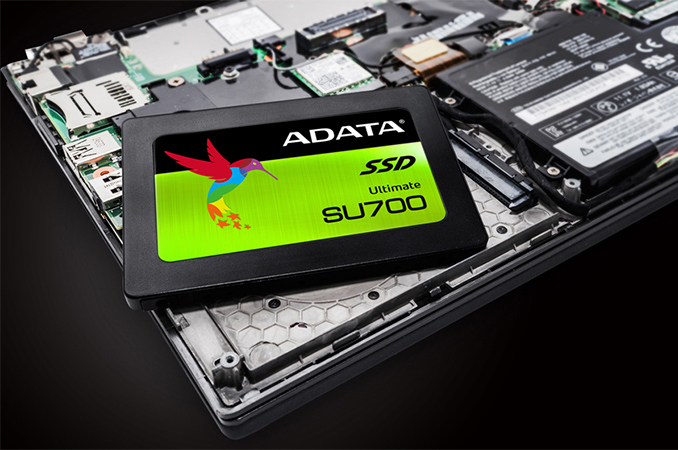 ADATA intends to charge $10, $20 and $30 for 120 GB, 240 GB and 480 GB versions of the Ultimate SU700 SSDs. Traditionally, the producer plans to release the highest-capacity model a bit later.